Dumbo is going to be out for meet n' greets to promote the upcoming Blu-Ray release of "Dumbo". 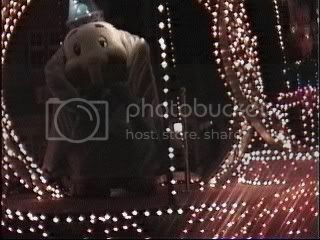 He has also been rumored to be staying once the Dumbo area of the Fantasyland expansion is complete. This is one character I've never seen so I'm looking forward to seeing him if this is true.